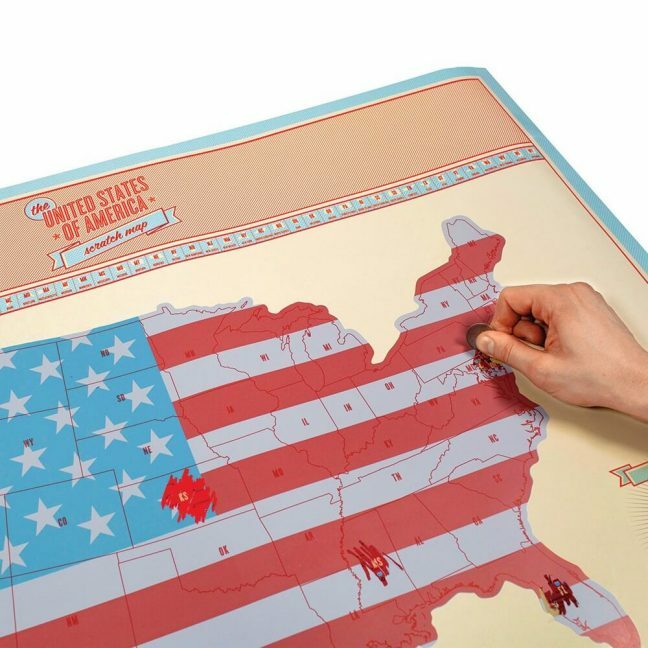 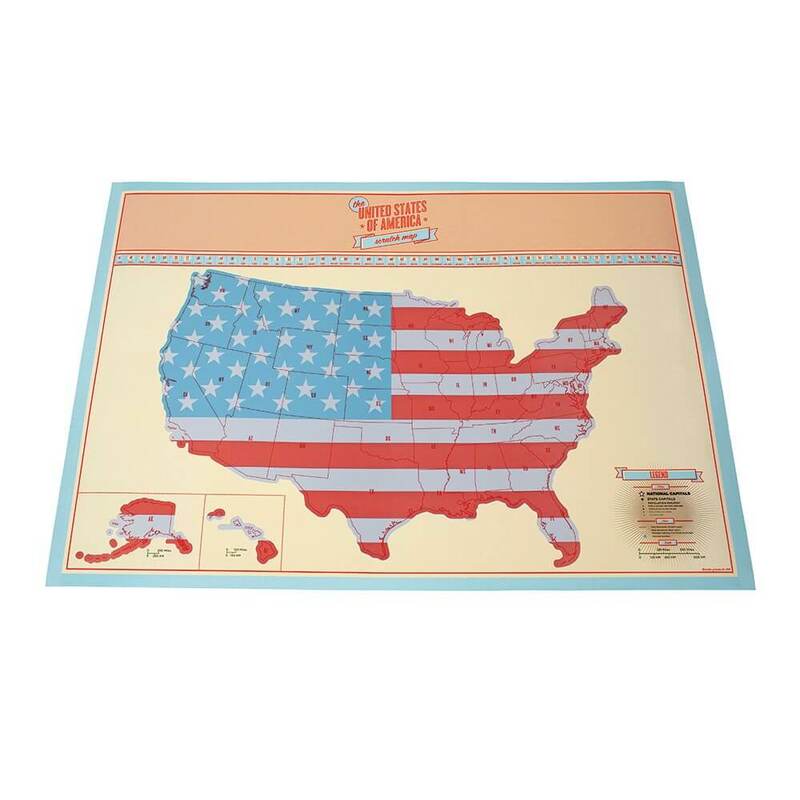 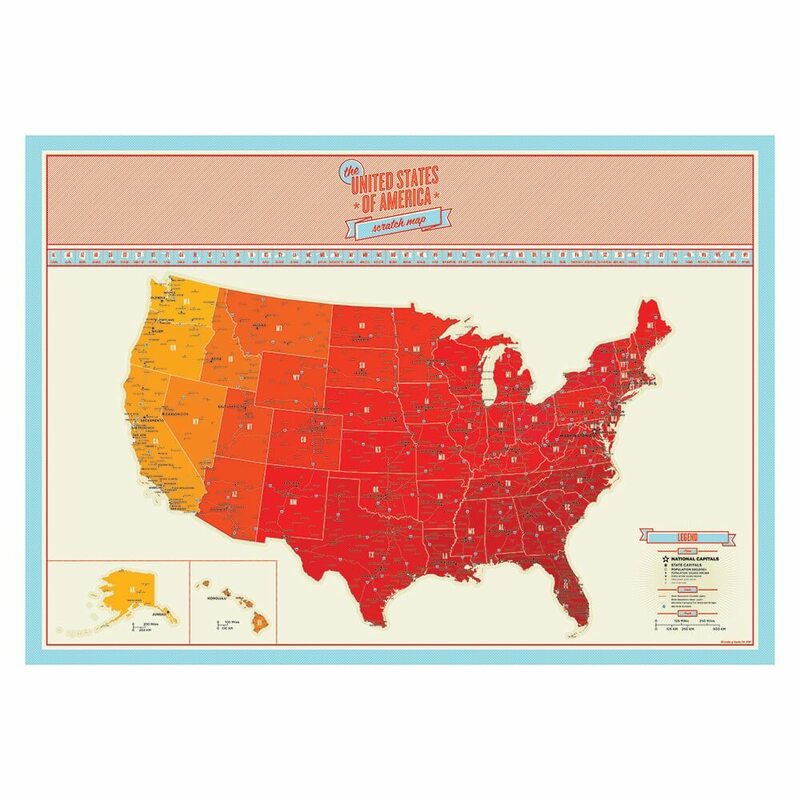 Scratch Map USA is here to record your stateside adventures! 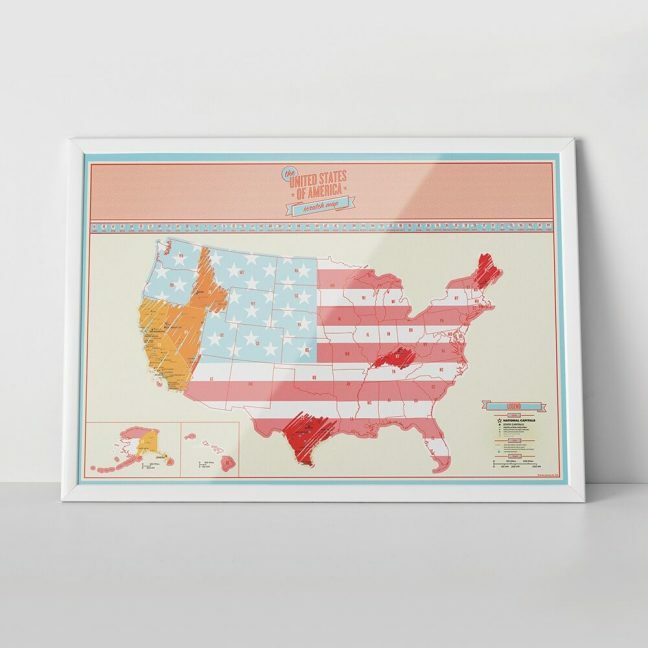 The U S of A is a big old place with so many cool things to see and amazing places to go. From road trips in an open top Cadillac and City breaks shopping to visiting incredible natural wonders like Grand Canyon or Yosemite National Park (or un-natural wonders like Las Vegas…) you’ll want somewhere to record your memories.